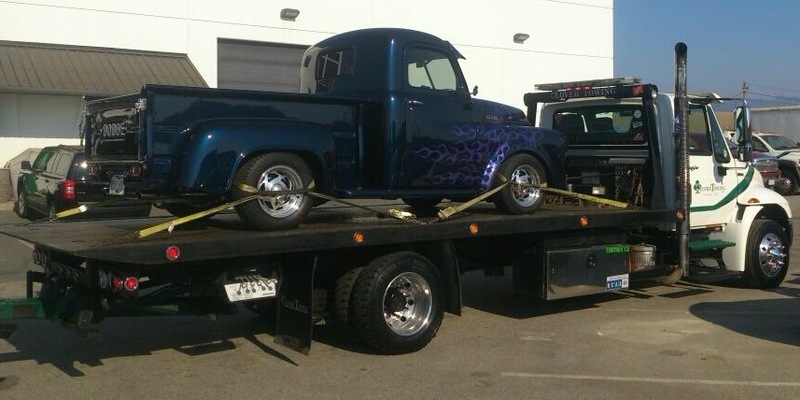 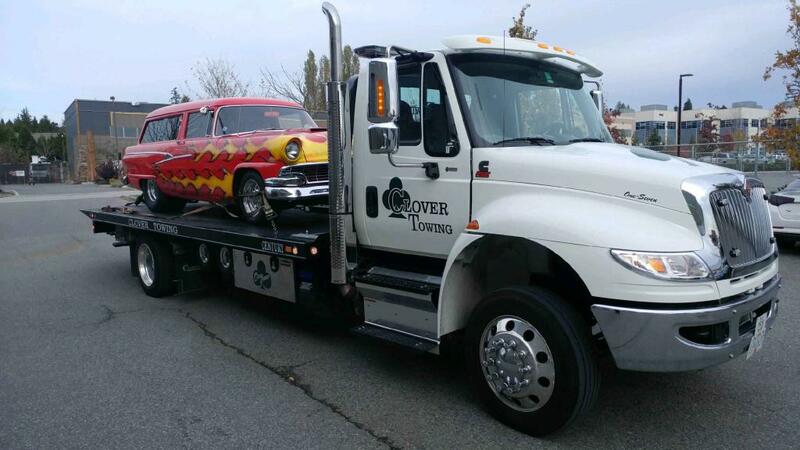 A wide variety of towing services to meet your unique needs is offered to meet with 35 years with of towing experience. 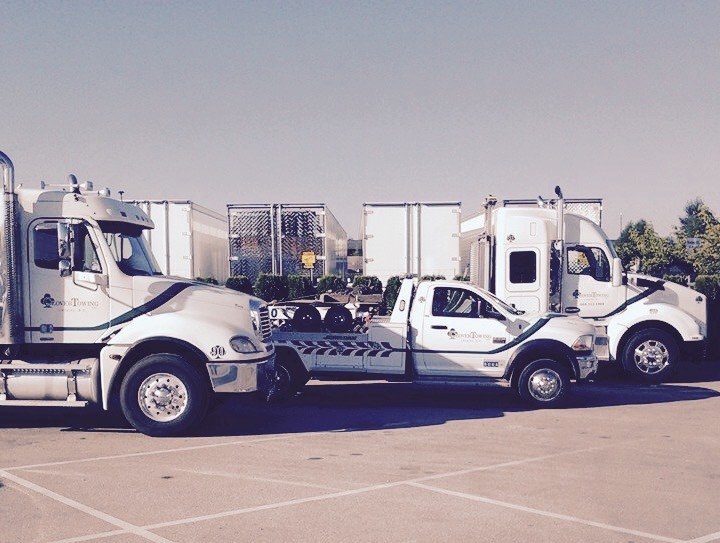 We are a family owned and operated company that is proud to serve our community. 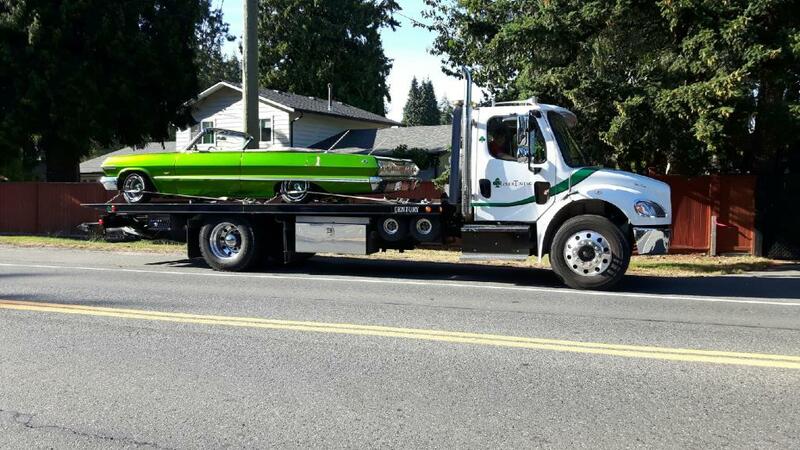 Whether you need to tow your RV, boat, machinery, hot rod, semi or car, we have the right equipment to transport your vehicle safely. 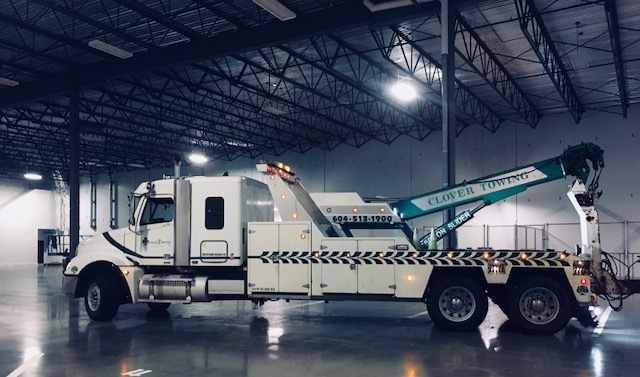 Our fleet of 52+ tow trucks includes crew cabs to assist your entire family, flatbed towing for your motorcycle, low beds for low-clearance vehicles and 4X4 recovery for the more serious accidents. 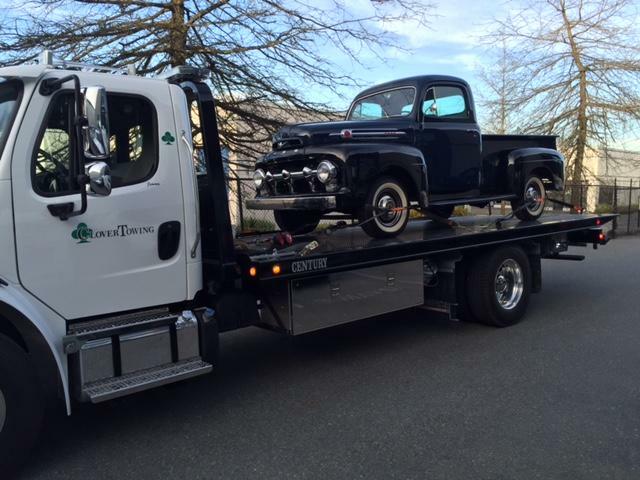 Call us for boosting services, lockouts and flat tires. 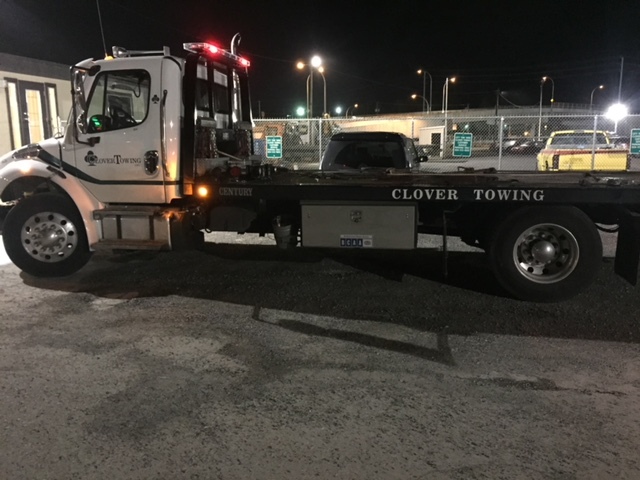 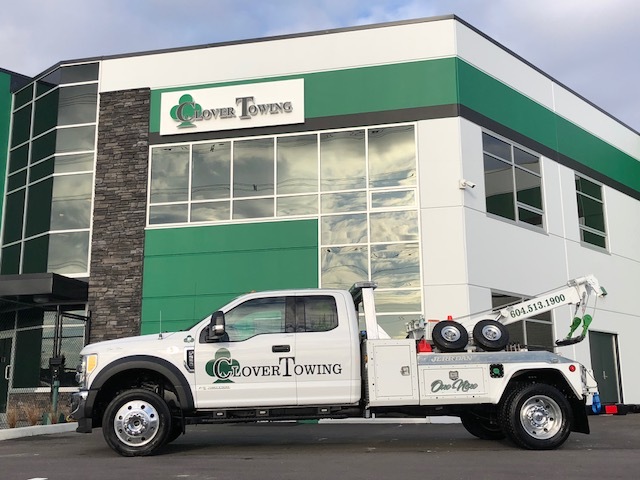 Clover Towing is here to help when you’re in need! 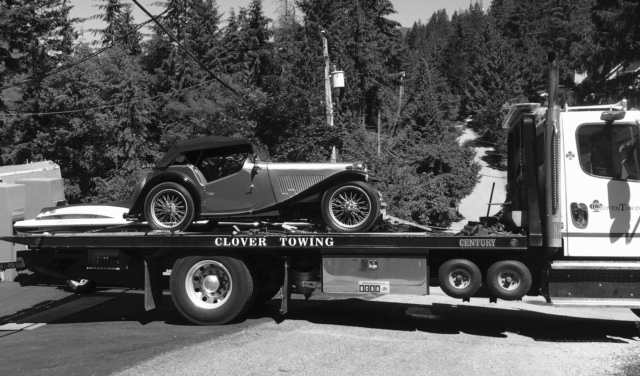 Flatbed towing is useful for a variety of oversized vehicles and large objects that are difficult to move. 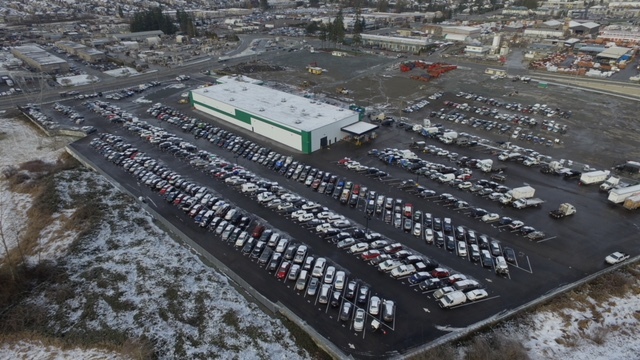 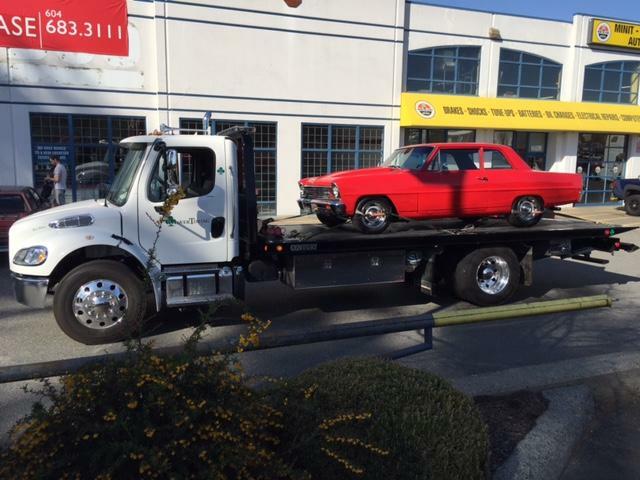 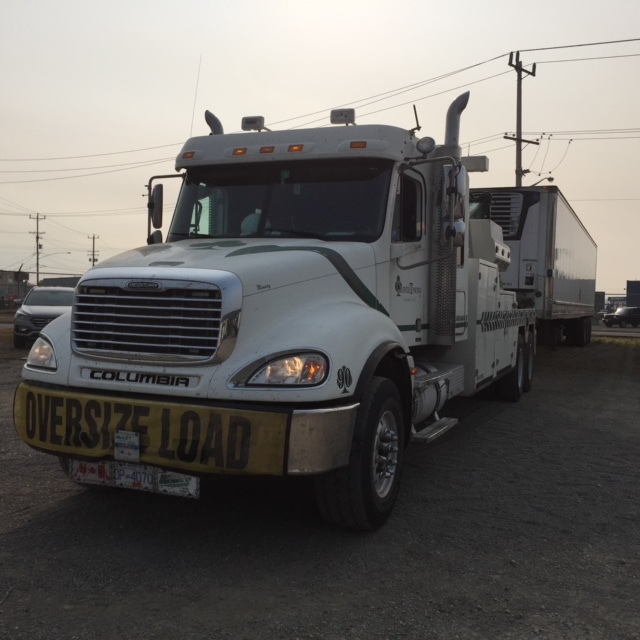 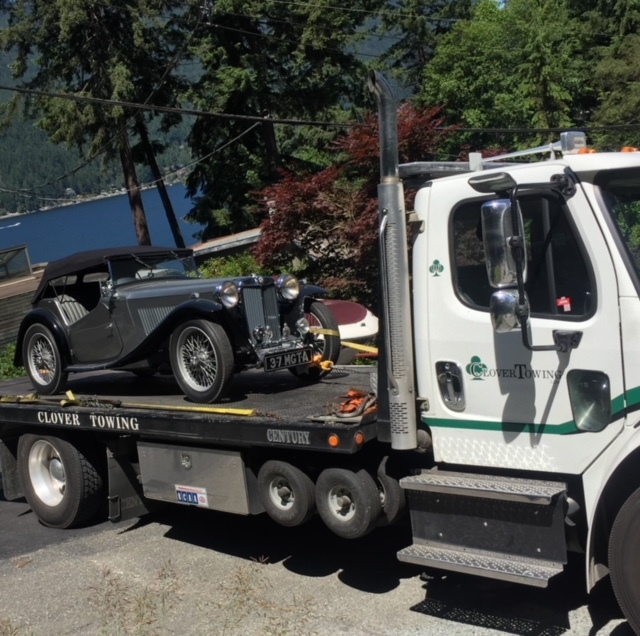 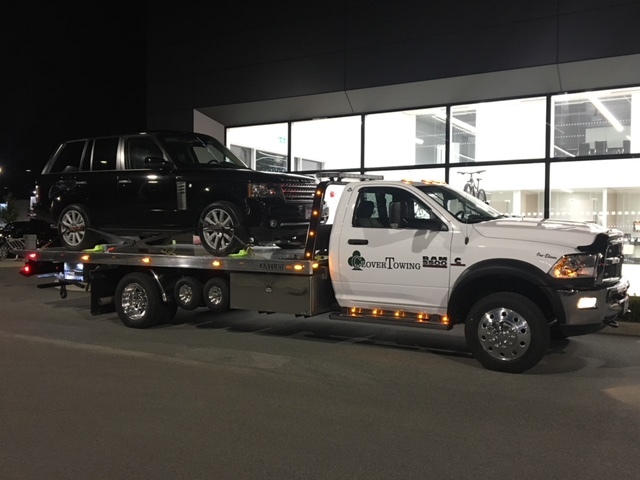 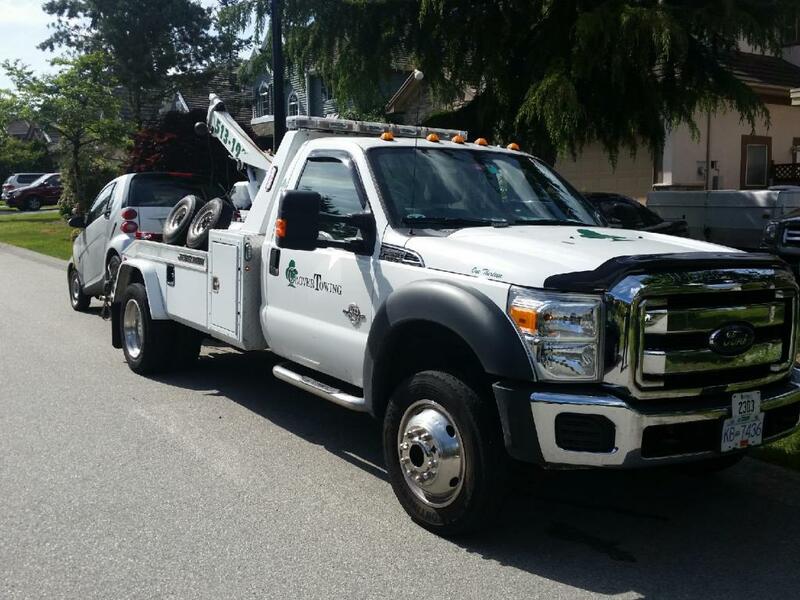 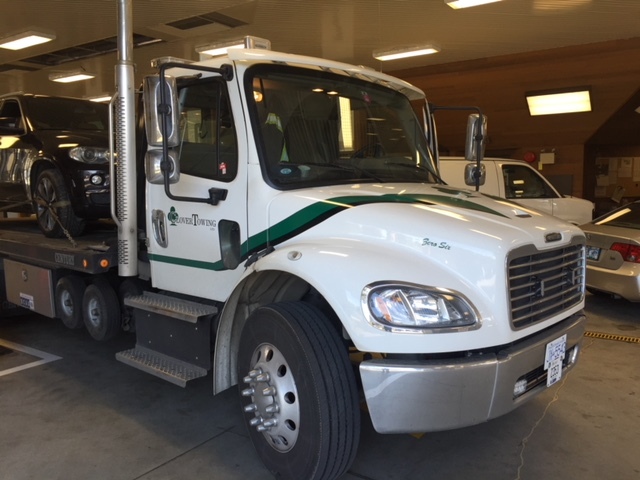 We offer equipment transport and roadside assistance for Langley, Surrey, Aldergrove, and surrounding areas. 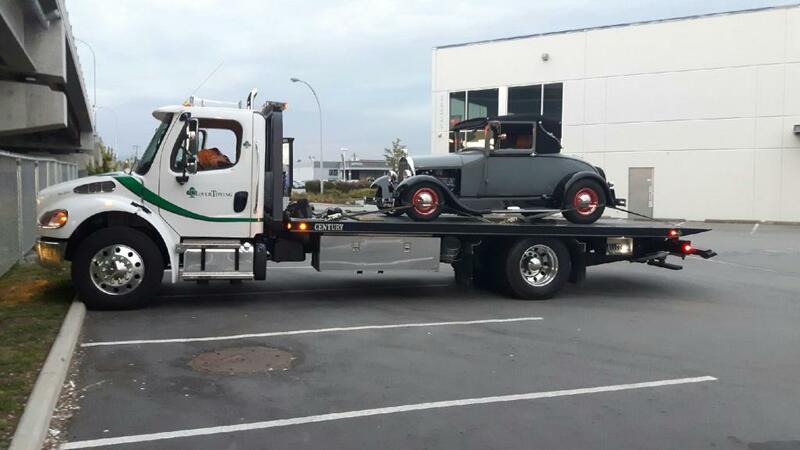 In the event that your vehicle has been impounded. 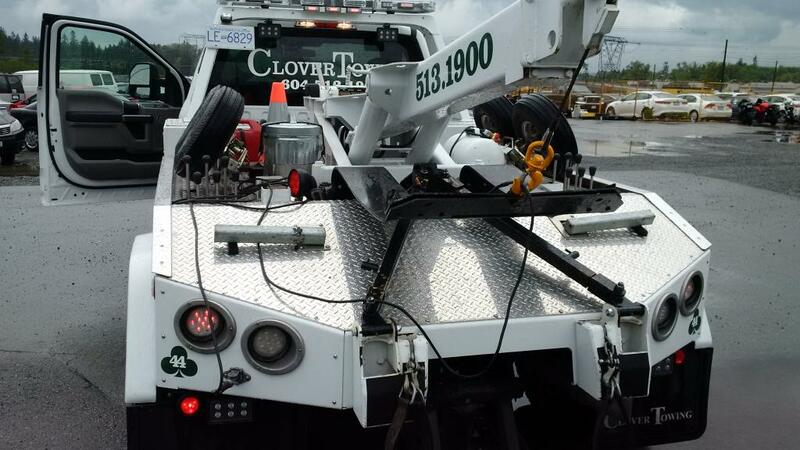 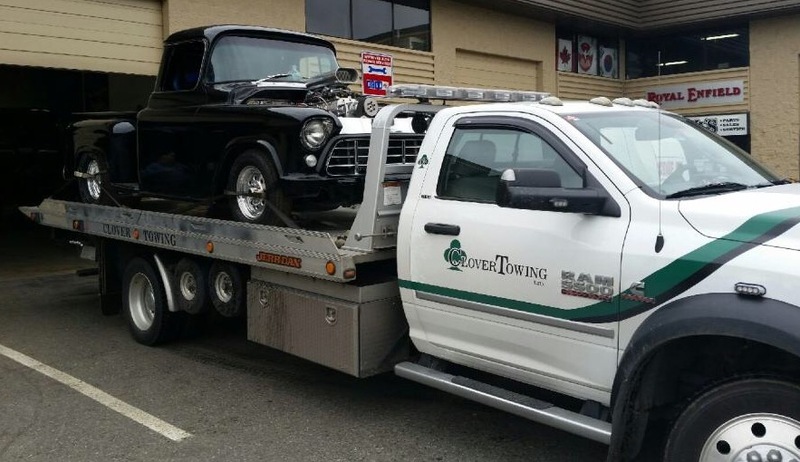 Clover Towing has come across many difficult situations. 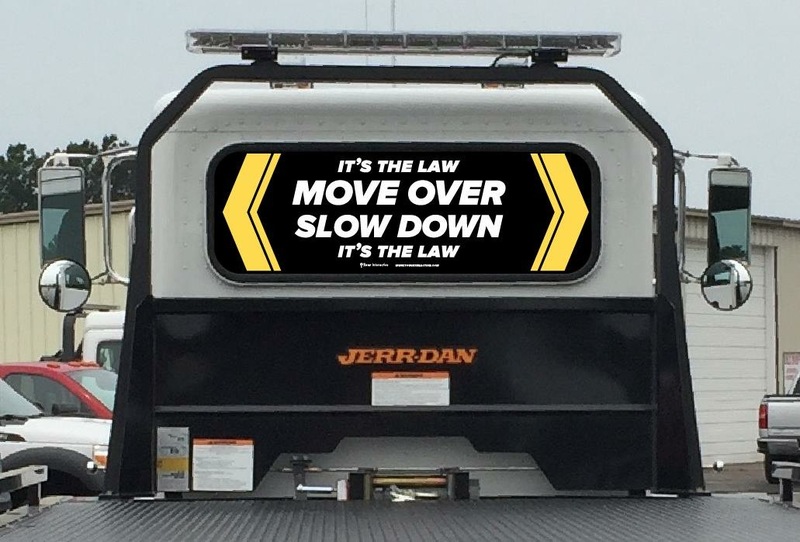 Incidents ranging from flipped dump trucks, car accidents, to stolen vehicles with no wheels 400+ feet off the road. 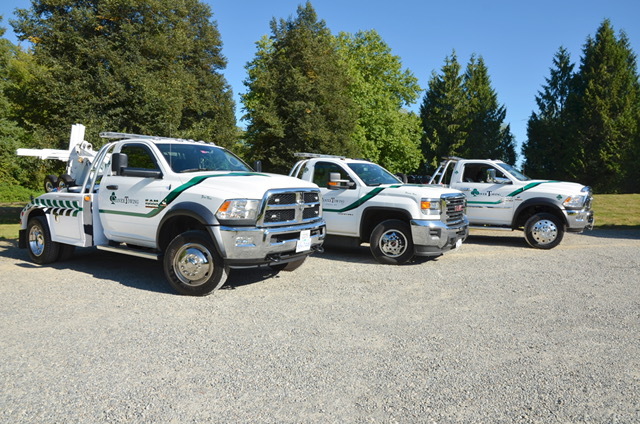 We have trusted partnerships with ICBC and BCAA. 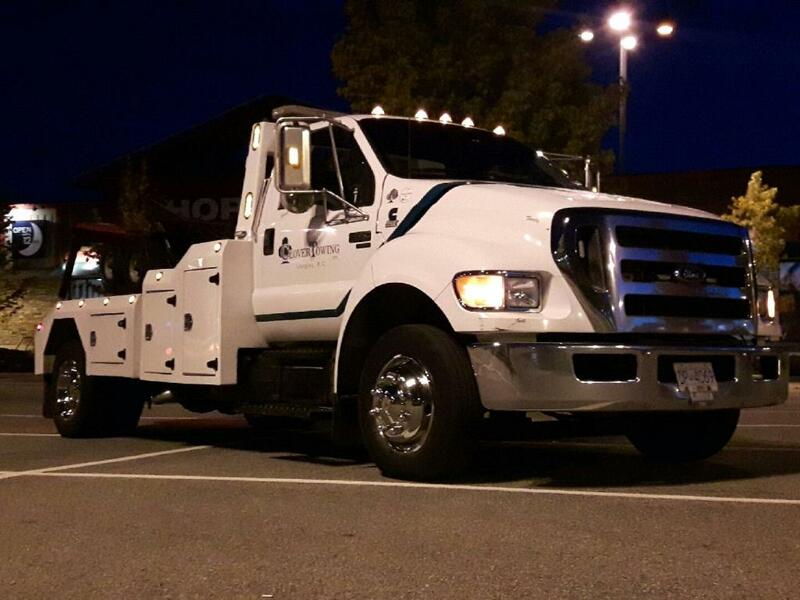 Our impound car lot locations provide a safe and secure place for your vehicle to stay while your claim is being processed.